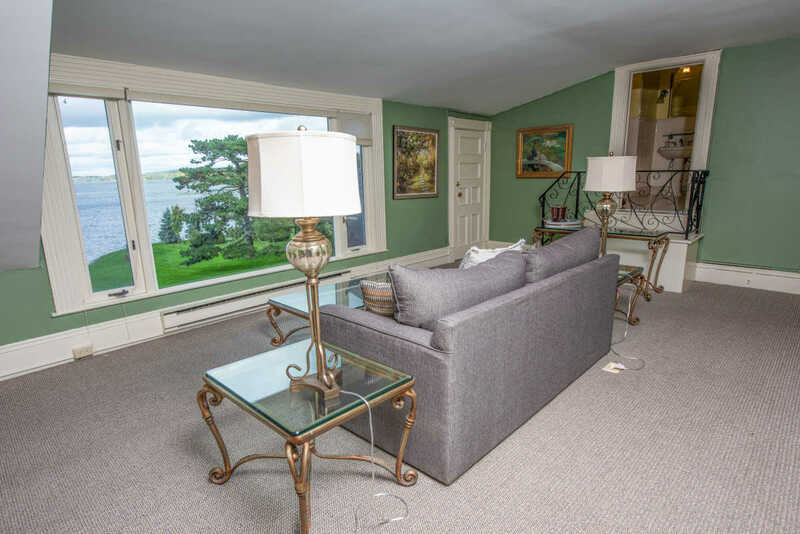 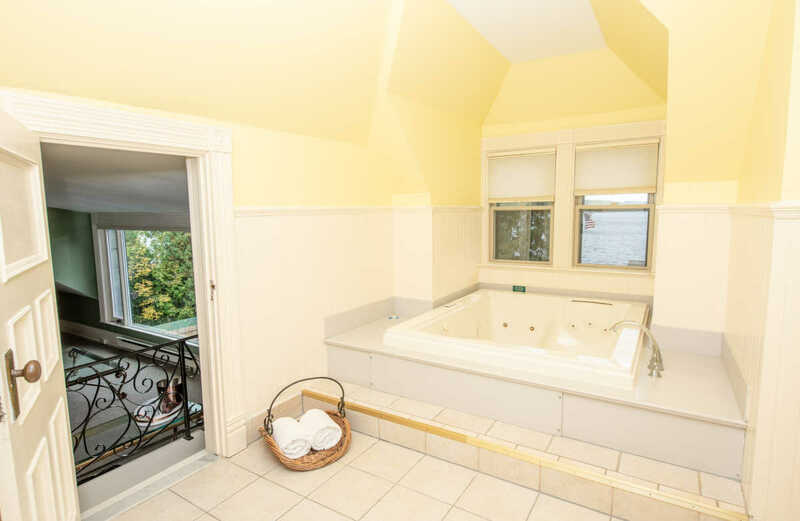 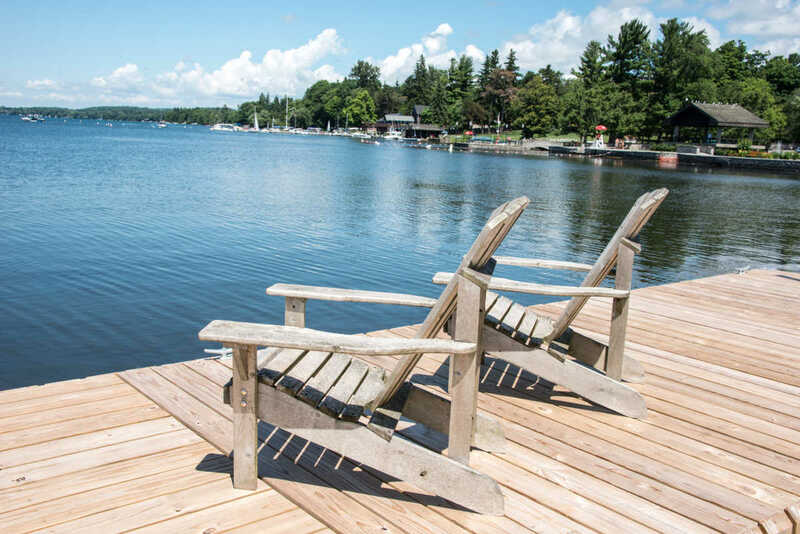 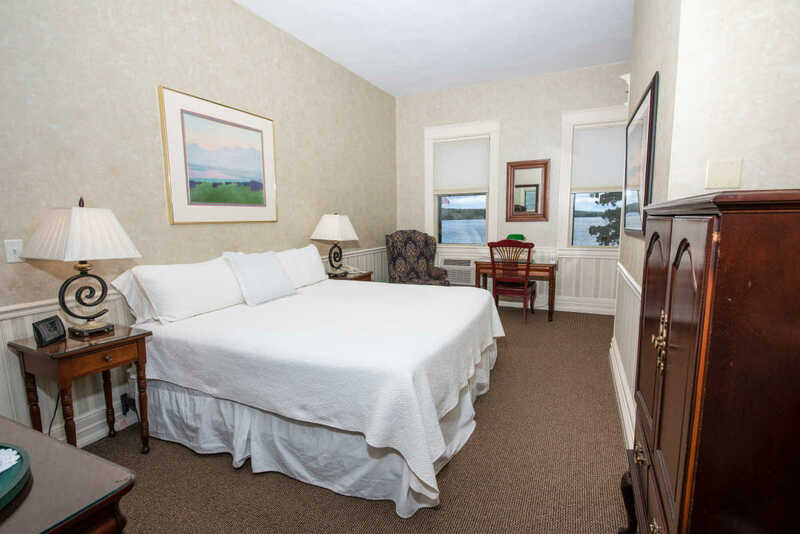 Nestled on the shores of Cazenovia Lake in the heart of Madison County is where the Brewster Inn sets. 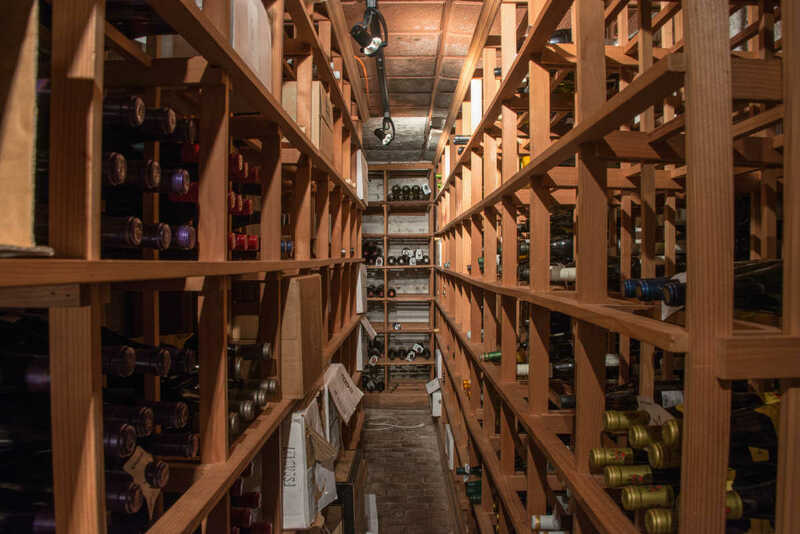 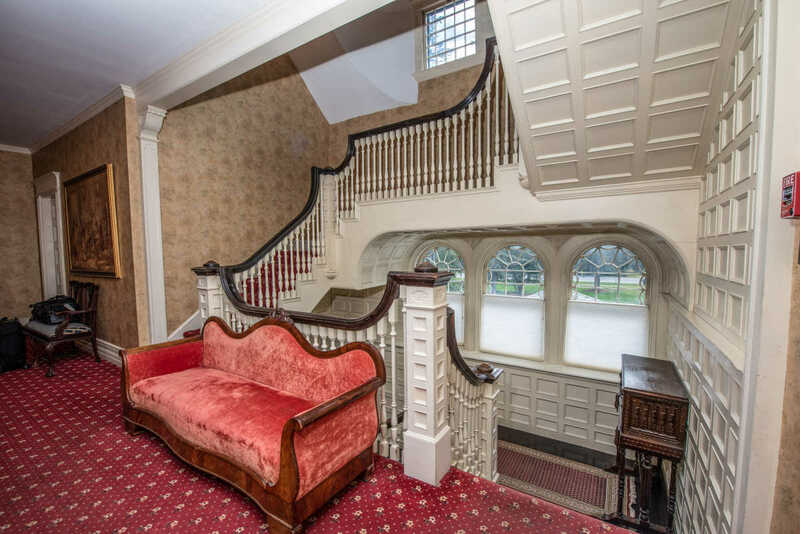 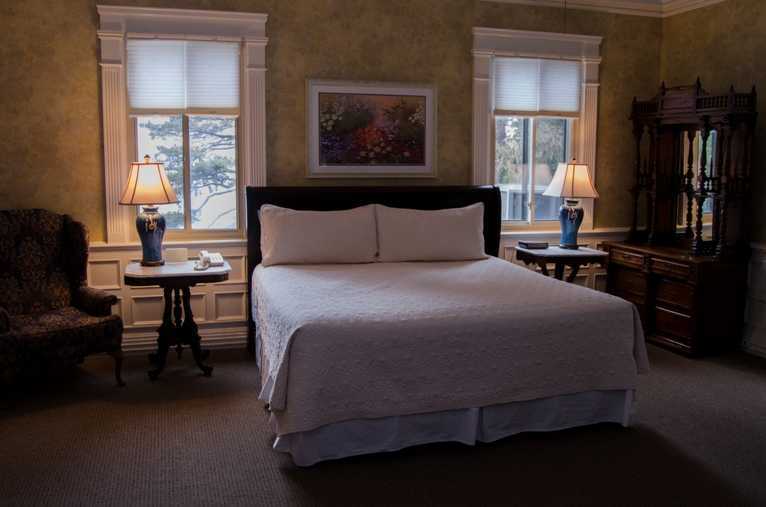 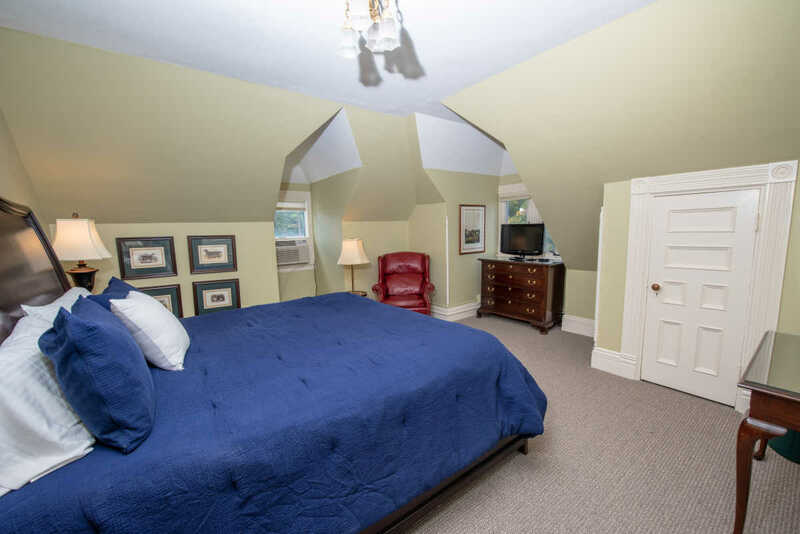 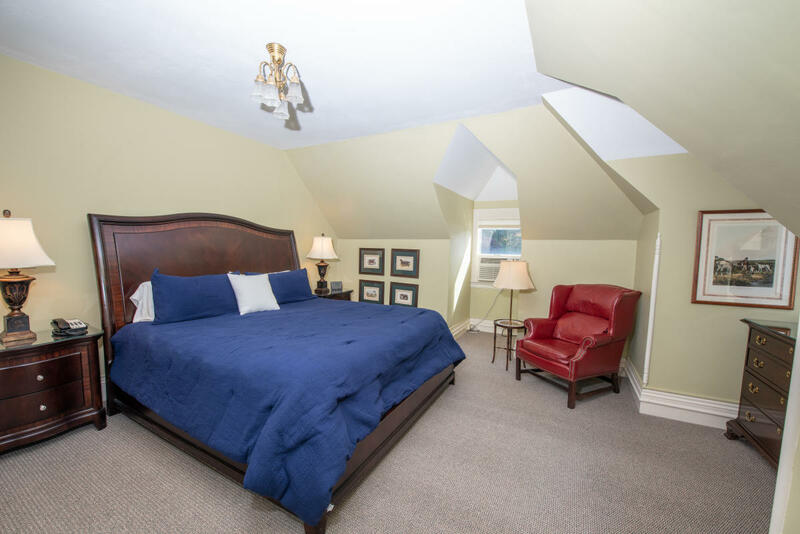 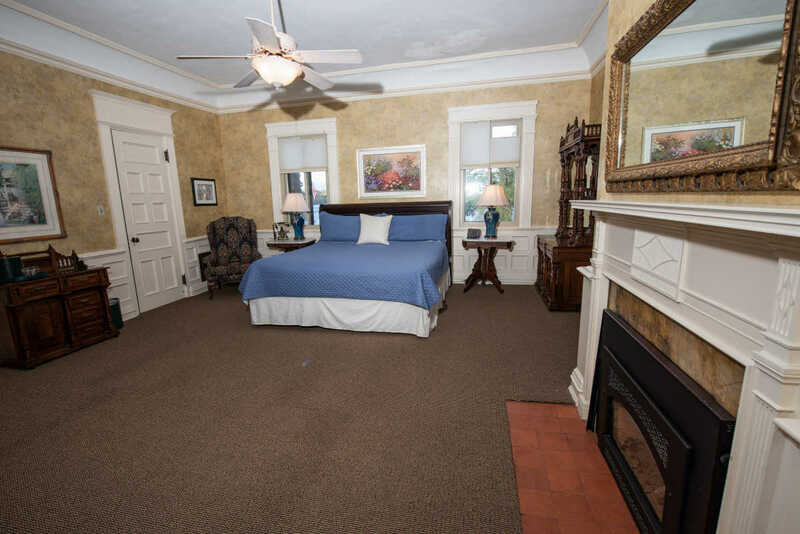 Built in 1890 the Inn boasts an award winning restaurant with outside seating and 17 lovely guest rooms. 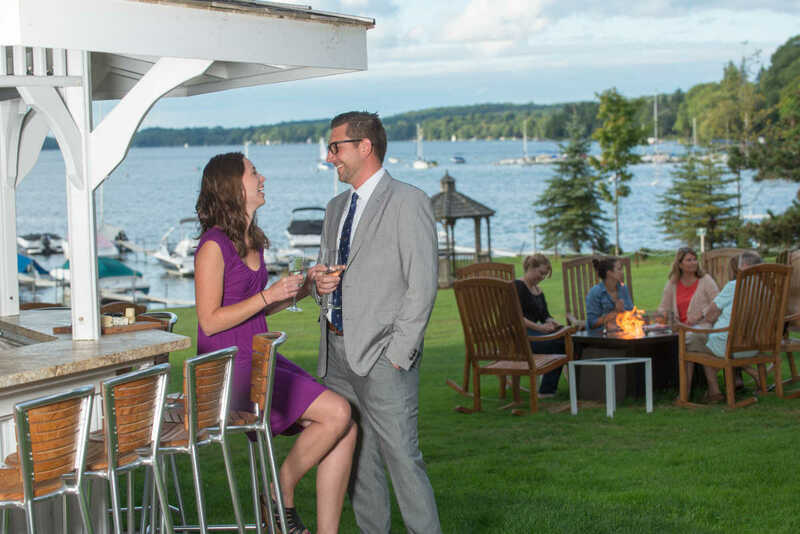 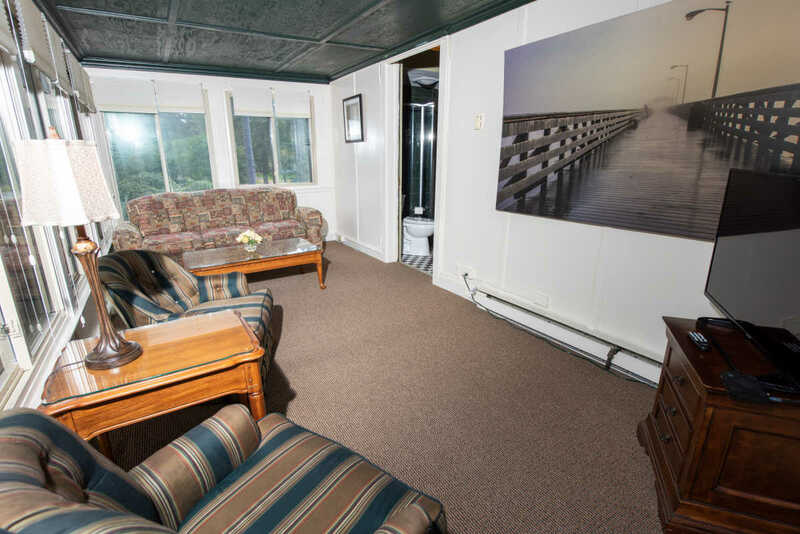 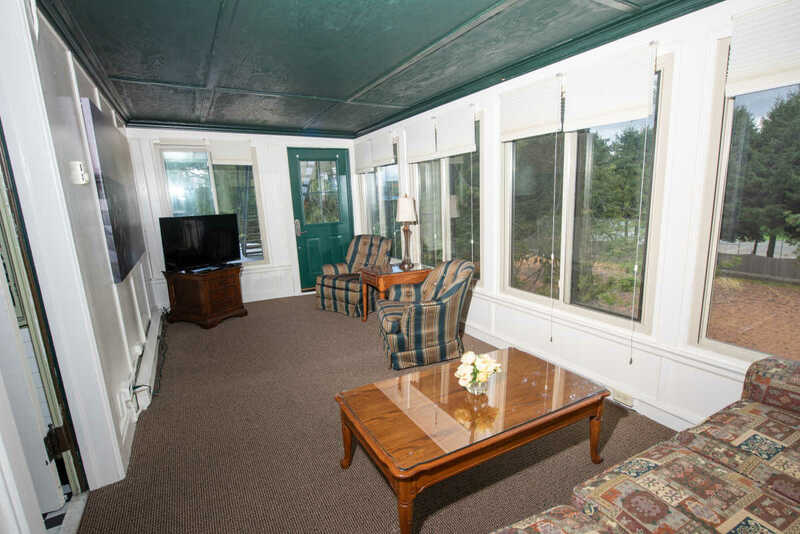 It is the perfect lakeside spot for your wedding, private party or a weekend getaway.